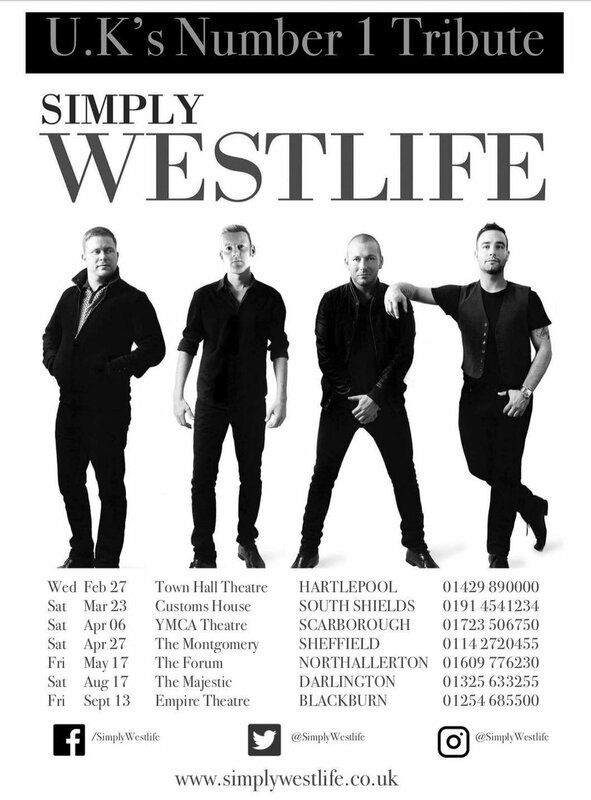 Simply Westlife – Tribute Show shared a post. 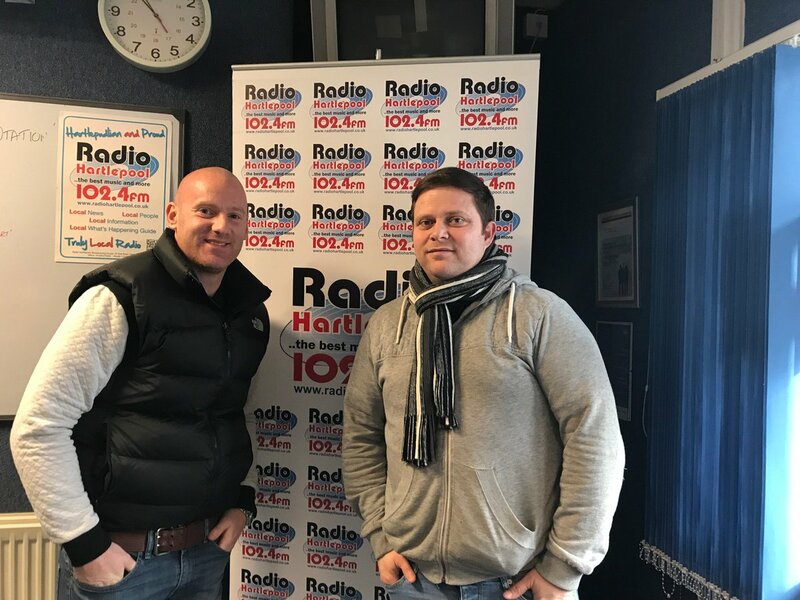 How would you like to win 2 tickets to The Forum, Northallerton to see our show on the 17th May? ▪️Comment #SimplyWestlife followed by tagging a friend you would bring with you, on this post. 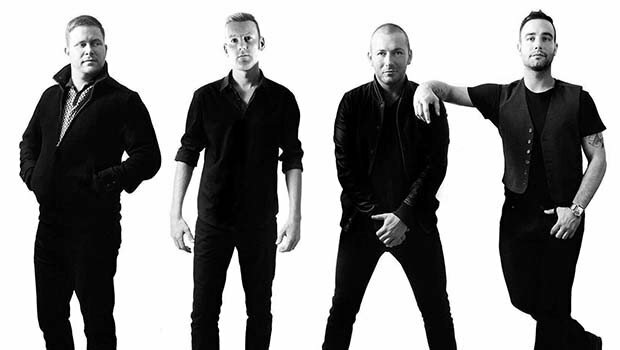 Simply Westlife – Tribute Show are coming to town. Playing the The Forum, Northallerton on Friday the 17th of May. 20 years today since ‘Swear it again’ was released. Where the journey began for #Westlife. Little snippet off a camera phone of ‘Swear It Again’ from our show on Wednesday at Hartlepool Town Hall Theatre.